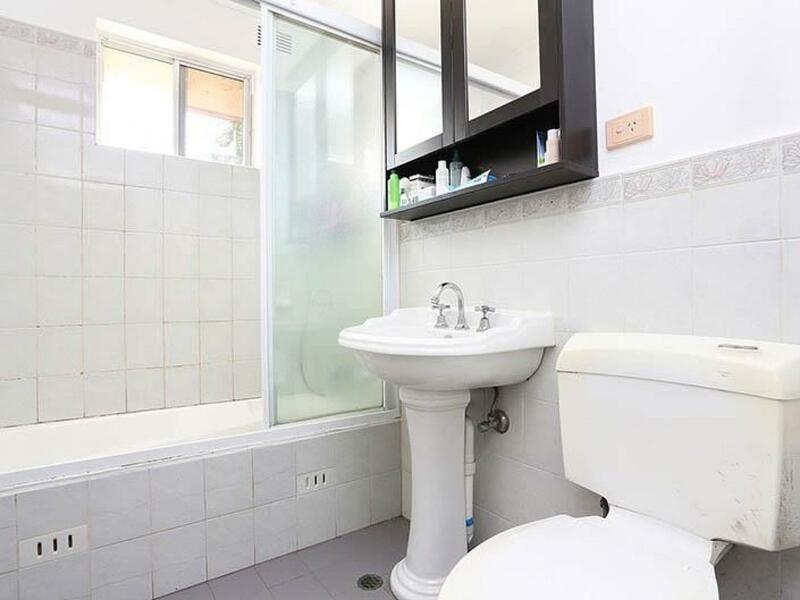 2 Bed + 1 wk rent free! 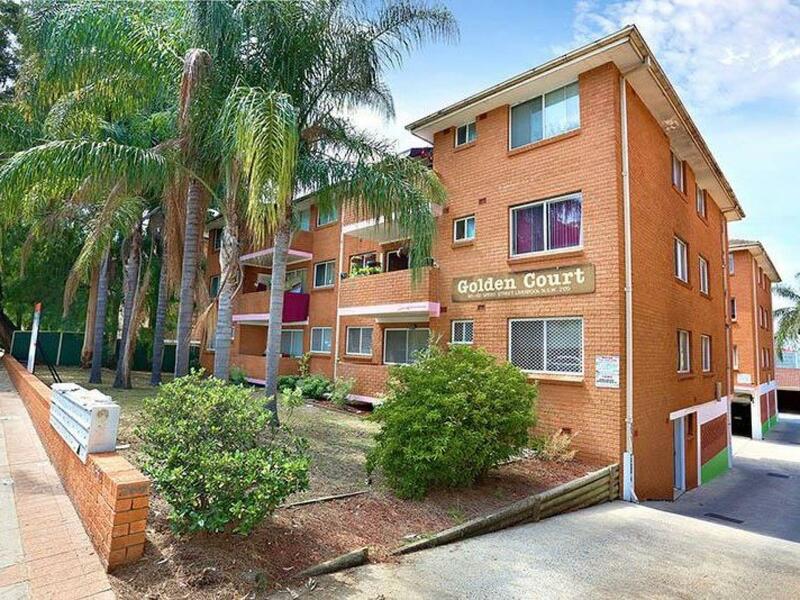 Situated within close proximity from Liverpool CBD, Train Station and the tranquil views of George's river. 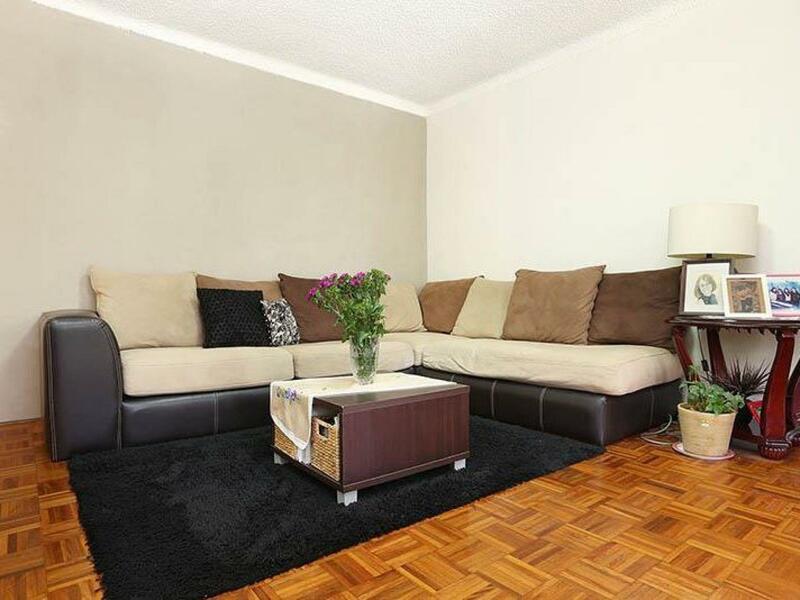 This well presented unit presents 2 bedrooms, a modern design kitchen and a large combined lounge/ dining area. The unit features 2 registered car spaces and is ideal for individuals seeking comfort, convenience and serenity. 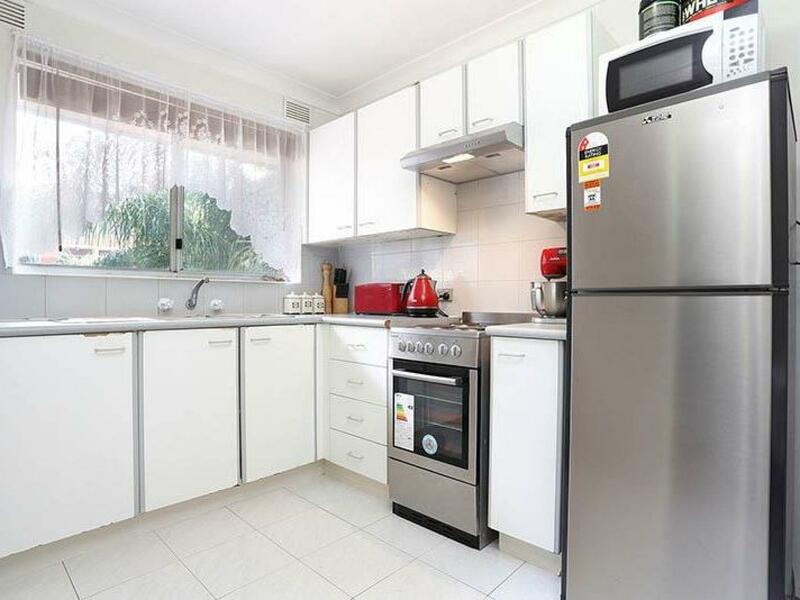 - Close to Liverpool CBD, Shopping Centre, Train station, Schools and George's River.